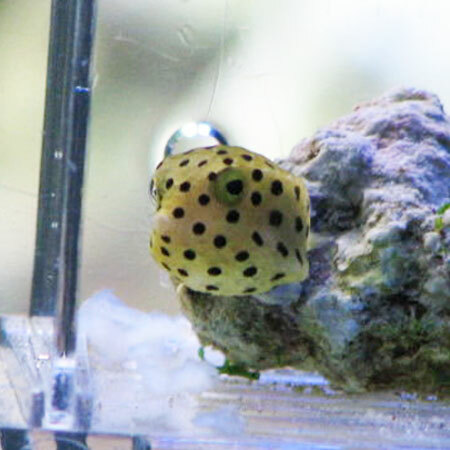 We are able to offer a huge range of Marine saltwater fish, Invertebrates, live rock and Corals. 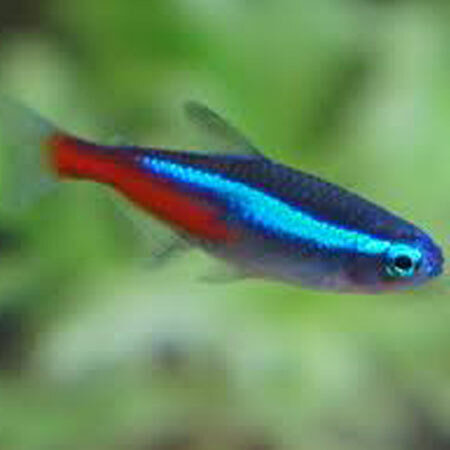 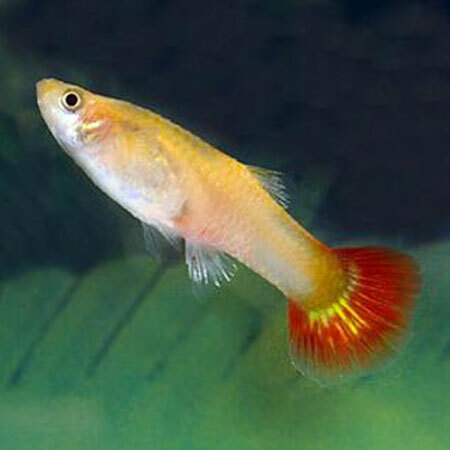 If you cannot find what you are looking for then please let us know and we can order most fish in. 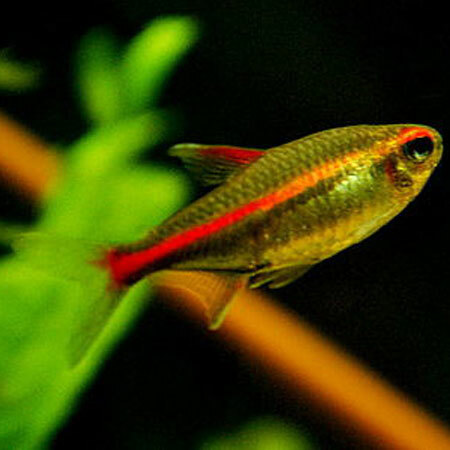 Live Rock, Accessories and Food are also available to buy along with the fish, please let us know if there is anything you cannot find on our site.